KMFA and Sightlines are proud to present the New Music Mixer, a monthly happy hour series for classical music nerds and newbies alike at Friends and Allies Brewing. Join us at our next event with featured composers Steve Parker and Brent Baldwin for a discussion moderated by arts writer and Sightlines founder Jeanne Claire van Ryzin as part of the East Austin Studio Tour. Kick back, enjoy $1 off your pint, and geek out over your love of new music! The presentation portion of the evening will begin at 6:00 p.m. Please note that this month's mixer is on a WEDNESDAY as opposed to the usual Tuesday. 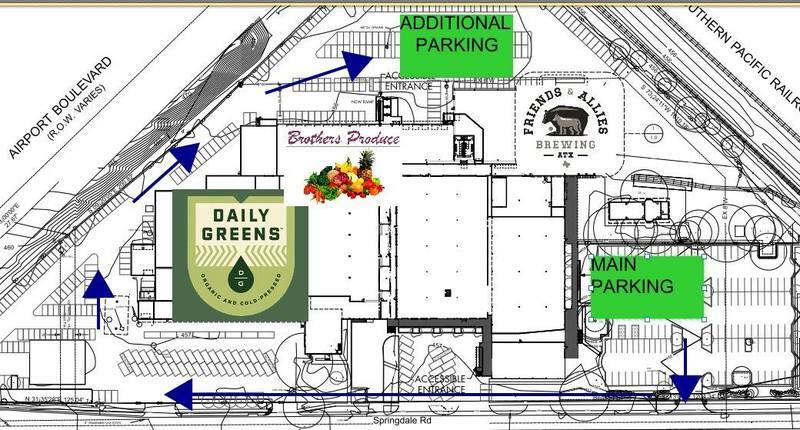 It will take place in the brewery area behind the taproom. Steve Parker and Brent Baldwin at a 2016 performance of BAT/MAN. Steve Parker is a musician, artist, and curator working and living in Austin, TX. 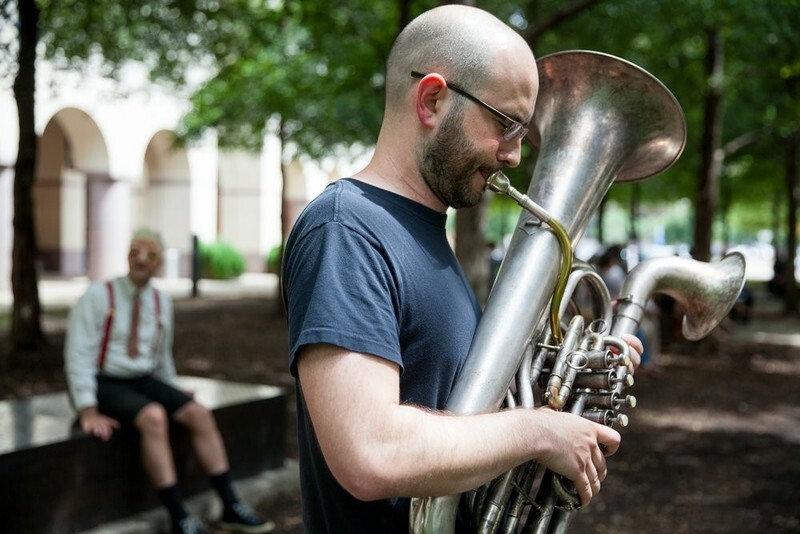 His projects include elaborate civic rituals for humans, animals, and machines; listening sculptures made from salvaged marching band instruments that are modeled after obsolete WWII acoustic locators; and cathartic transportation symphonies for operators of cars, pedicabs, and bicycles. He is the recipient of the 2018 Tito's Art Prize, a Fulbright Fellowship, a Harrington Fellowship, the Best of Austin Award, and the Austin Critics' Table Award. He has exhibited and performed internationally and has been awarded support from the National Endowment for the Arts, New Music USA, the Copland Foundation, the Puffin Foundation, and the Mid America Arts Alliance. Brent Baldwin is an award-winning conductor, multi-instrumentalist, vocalist, arranger, and composer. He holds a master’s degree in conducting from the University of Texas at Austin. As a director and bandleader, Baldwin has participated in numerous tours across the U.S., Europe, South America, and Asia. 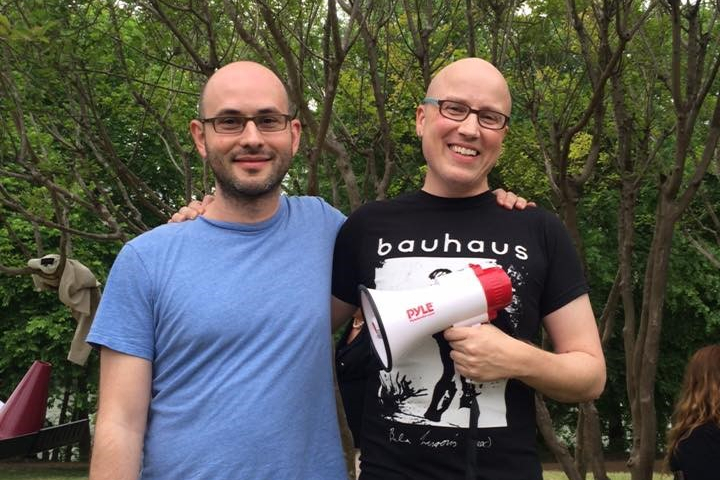 In Austin, he is a member of Convergence and the artistic director of Panoramic Voices. A fierce advocate of contemporary music, Mr. Baldwin has directed and performed over fifty world premieres. Musical collaborations include projects and performances with Big Star Third, Trail of Dead, Peter Buck & Mike Mills (R.E.M. ), M. Ward, Glenn Kotche (Wilco), Laurel Aitken, Charlie Sexton, Golden Hornet, Austin Chamber Music Center, Alejandro Escovedo, Bel Canto Chorus of Milwaukee, Jody Stephens (Big Star), Austin Symphony Orchestra, Adrian Quesada, Tommy Stinson (The Replacements, Guns n’ Roses), Grammy Award-winners Roomful of Teeth, and Pulitzer Prize-winning composers Shulamit Ran and Caroline Shaw. In 2014, the Austin Critics’ Table Awards selected the Baldwin-led Mozart Requiem Undead as Best Choral Performance. In the same year, he was also featured on the cover of the national publication The Voice, dubbed “Best Choral Wrangler” by the Austin Chronicle in their Best of Austin awards, and performed in front of 50,000 music fans in Taiwan at the Taichung Jazz Festival as guitarist for Noise Revival Orchestra. More recently, he has served as Music Curator for UT’s Blanton Museum of Art, guest conductor for the Victoria Bach Festival, and featured performer for Fusebox Festival. Baldwin-affiliated projects and ensembles continue to garner awards and nominations from the ACTA.